Nominees can be anyone in our community past or present. Also, it can be someone who is, or has served our country; as well as members of our Police, Fire, and EMS. 4 nominees will be selected, winners will be contacted by June 3rd to make arrangements to be honored each evening at the festival, June 12th -15th. 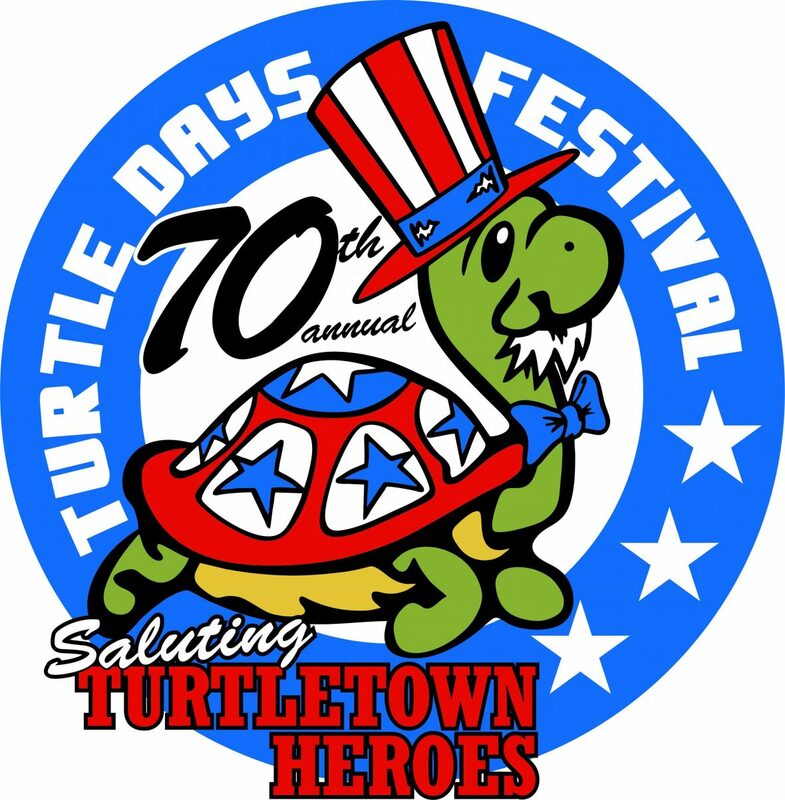 We would also like Turtletown Heroes to participate in the parade Saturday, June 15th. Print mail in form or submit on-line below.